Do we participate with your insurance? 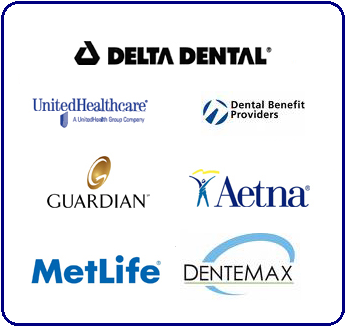 Click the link below to see all of the insurances that we are In Network with. Are you in a rush and want to save time prior to your appointment? 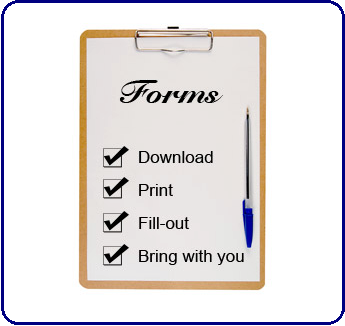 Click the link below to download and print all of our Registration Forms before your appointment. Are you wondering what options are available to you? 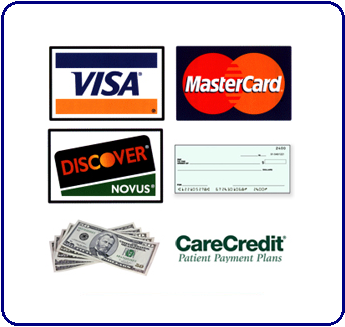 Click the link below to see all of our Financial Options available. Patients often ask us the same questions related to Dental Care at our Office. 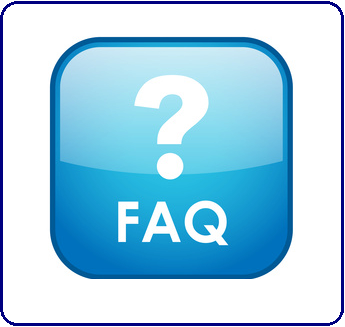 The link below will provide many answers to questions you may have about our office.